If you are an aficionado of cigars, bourbon and local craft beer you are going to want to head to Fredericksburg Fairgrounds on August 18th for an amazing day at the Cigar, Bourbon and Brew Festival. 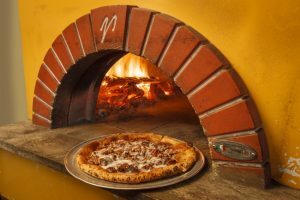 The festival features 20 craft beers from local Fredericksburg Breweries, bourbons from all across the country and some homegrown, produced in Virginia, and a select number of Virginia Wineries and Cideries, and a notable selection of cigars. Known as Fredericksburg’s premier cigar event, this festival features an impressive selection of cigar brands including: Drew Estate, Perdomo, Fartello, Romeo Y Julieta, Montecristo, Miami Cigars and Esteban Carreras. If you have a passion for bourbon, you will appreciate the extraordinary representation of spirits being showcased from all across the country. Over 30 different samples from 20 different distilleries including: Jack Daniel’s, Woodford Reserve, Old Forester, Belmont Farm Distillery, Virginia Sweetwater Distillery, KO Distilling, Catoctin Creek, Copper Fox Distillery, Filibuster Distillery, Maker’s Mark, Basil Hayden, River Hill Distillery, Reservoir Distillery, A. Smith Bowman Distillery, Buffalo Trace Distillery, Booker’s, Bulleit Bourbon, Jefferson’s, Baker’s and Knob Creek. Craft brewers from the around the Fredericksburg area will be on hand with 20 craft beers for sampling of some of their award winning beers. For those of you who prefer a glass of wine or hard cider there will be a select number of Virginia Wineries and Cideries sampling their award winning beverages as well. 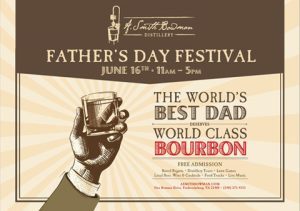 Father’s Day is a special day, so why not treat Dad to a fun-filled day at A. Smith Bowman Distillery, the home of World’s Best Bourbon 2016 & 2017, for their 7th Annual Father’s Day Festival. 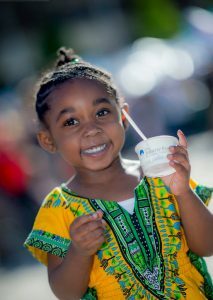 Admission is FREE to the festival and entertaining for the whole family. 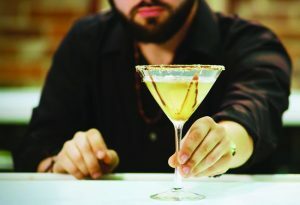 Highlights include: Distillery tours on the half hour, tastings & cocktails, local beer & wine, Live music, mouthwatering food, vendors, games, and the much anticipated Annual Barrel Regatta. The Annual Barrel Regatta is an amusing watery tradition. 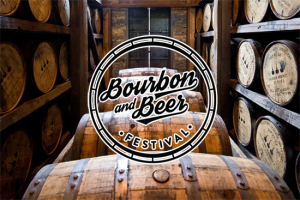 Taking place from noon – 1pm, individuals or teams from around the create their own boats made from used bourbon barrels and race them in Deep Run. There will be prizes and awards for the two fastest finishes, most spirited and best sinking. You don’t want to miss the race. No pets with the exception of service animals are allowed in the festival areas. 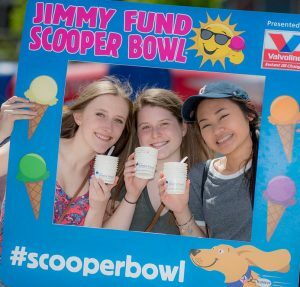 Grab your spoons and mark your calendars for Scooper Bowl – all-you-can-eat Ice Cream Festival. 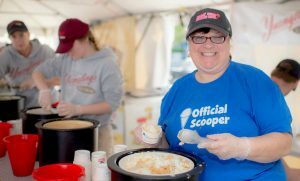 Celebrating its 36th year in 2018, the Scooper Bowl is now a three-day event that dishes out 20 tons of the summer’s finest ice cream to more than 40,000 ice cream lovers from across the nation. 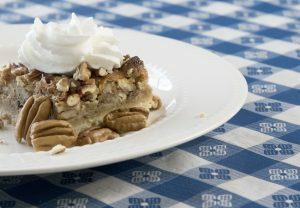 Enjoy a lot of great entertainment and fun activities at this country’s largest all-you-can-eat ice cream festival. 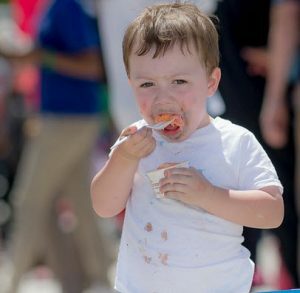 What is most impressive about the ice cream festival is that all ice cream companies donate all the ice cream, labor, scoopers, and products needed to make the event happen each year. 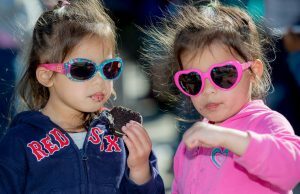 Though they are competitors for 51 weeks of the year, during the first week of June they come together to create an event that is now known as the “unofficial start of summer” in New England. 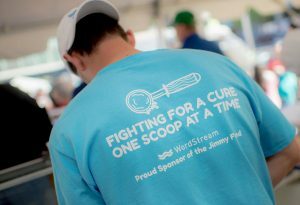 Made possible by the generous contributions of the industry’s largest ice cream companies, the Scooper Bowl has raised more than $6.3 million in the past 35 years for cancer research and patient care at the world-renowned Dana-Farber Cancer Institute. 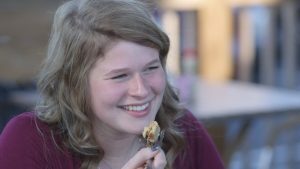 Whether you’re a visitor to the area or professional ice-cream-eater, you play a huge part their our mission to conquer cancer. 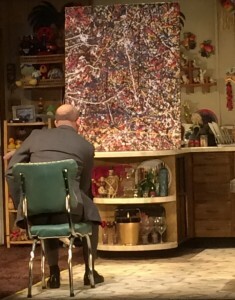 It is really hard to take the boring authenticity-proving side of the modern art world and make it into a delightful audience loving (2 standing ovations on opening night) theatre piece. Stephen Sachs, the playwright, took on the true story of Terry Horton, a former truck driver who scavenged a painting for $5 at a second-hand shop as a gift for a friend who needed cheering up. Maude Gutman, as she is called in this play, is a lover of kitsch – her trailer is overwhelmed by it (A congratulatory shout out here for the jam-packed shelves created by set and costume designer Pam Johnson, who really needed my Smart Shopping Montreal book to find all that stuff!). 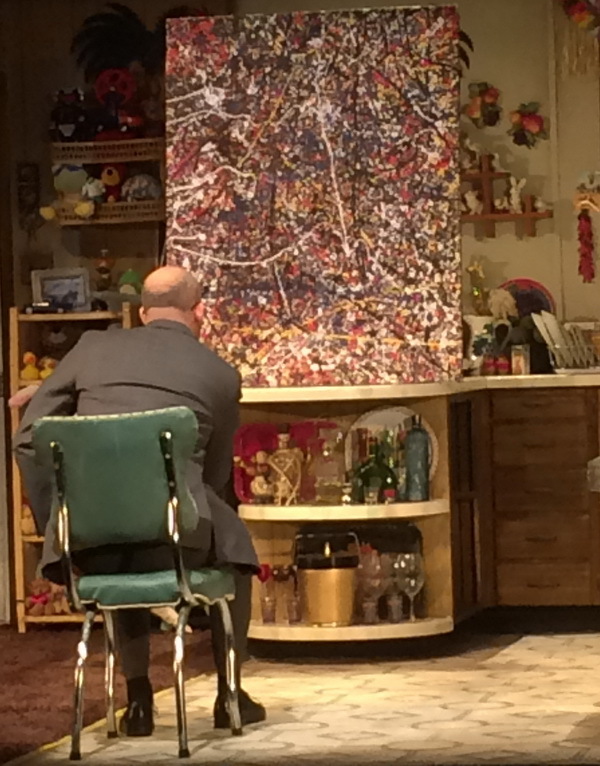 At a yard sale, the local art teacher noticed the painting and mentioned it might be a Jackson Pollock; and so begins the tale. Somehow Gutman managed to get a major art house in NYC to send an expert over to check out her claim. And therein lies this sparring pied-a-deux. A foul-mouthed bourbon drinking trailer park madam vs. the snooty elitist artsy gentleman. Human authenticity versus art authenticity is set to be proven. Nicola Cavendish walks the walk and talks the talk. Her sneaker grounded stalking moves her around the trailer while her expert verbal comedic timing keeps the pace going. She even manages to give the garbage pail “a line”. Jonathan Monro (Lionel Percy), himself a renaissance man (competitive swimmer, piano prodigy, singer, director, lyricist, actor), glides around her, expertly dodging her verbal and physical attacks. 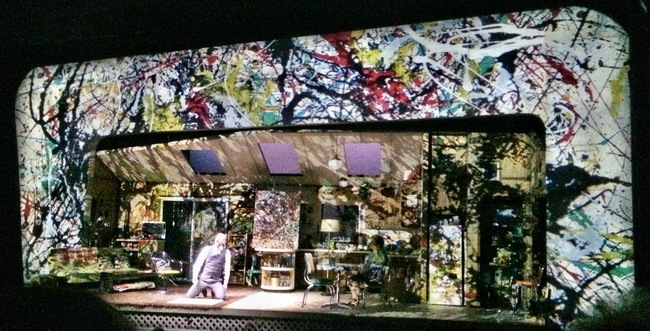 My take-away forever (as a former NYC art teacher) is the exuberant and sexually suggestive way in which Monro teaches us the how and why a Jackson Pollock painting is important – and not just a bunch of paint splashes on a canvas. Though Percy always trusts his “first blink”, it is Nicola Cavendish who summed it up brilliantly when she observed Pollock’s paintings, “You can see that what emerges is layers and layers and layers. I think it’s a lesson on how we can learn to look more closely, whether we are talking about a piece of art or whether we’re talking about the woman who lives across the street who’s offensive.” Modern art is beyond the understanding of the ordinary citizen, and this play opens the door a crack as to what it is all about, how it works and doesn’t work. 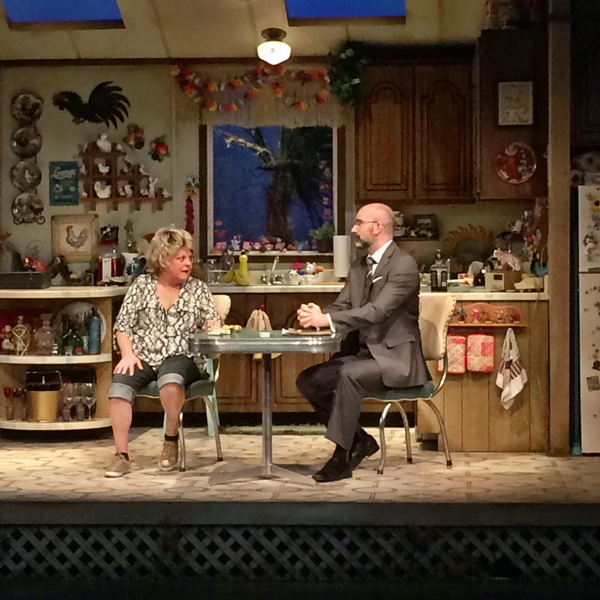 The show makes it all fun and drives Maude’s trailer expertly to the end to find out if she goes from rags to riches. 37 mySQL queries executed in 0.243 seconds.